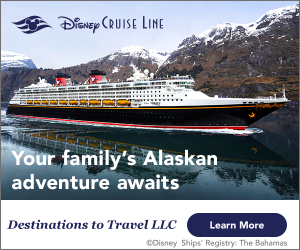 Reservations Now Open for Toledo at Disney’s Coronado Springs! Walt Disney World is now accepting guest reservations for Toledo at Disney’s Coronado Springs Resort for bookings beginning in July. The Gran Destino Tower at Disney’s Coronado Springs Resort is scheduled to open July 2019. The tower will feature over 500 guest rooms, an elegant two-story lobby, and a rooftop table-service restaurant. 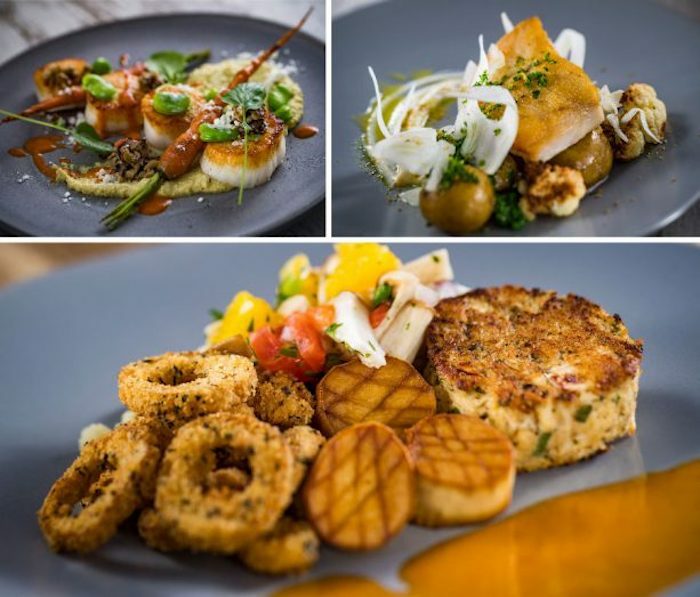 The restaurant, Toledo – Tapas, Steak & Seafood, is now accepting reservations for when the Gran Destino Tower officially opens this summer! 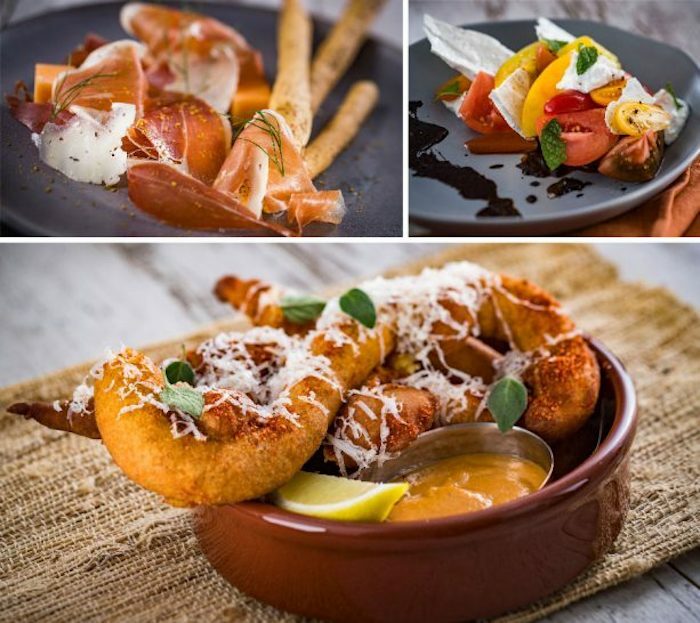 The restaurant will feature a menu of tapas, steak, and seafood inspired by the flavors of Spain. Let’s take a look at what the menu has to offer! 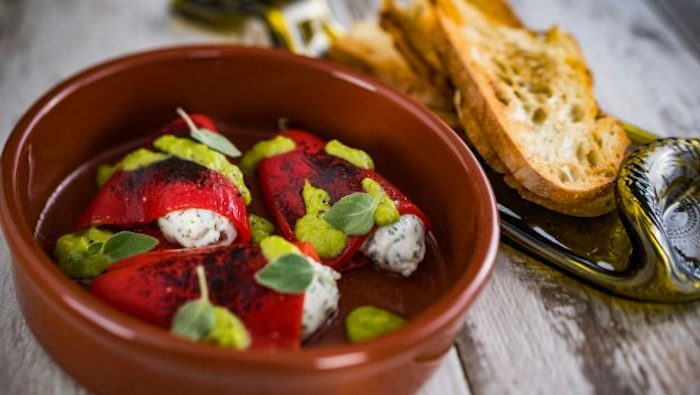 Salt Cod-stuffed Piquillo Peppers with goat cheese and toast. Charred Octopus with romesco and chimichurri. Photos courtesy of Disney. Tortilla de Día wrapped in jamón serrano. Jamón Serrano with compressed melon. Heirloom Tomatoes with stone fruit and farmer cheese. Savory Churros. Photos courtesy of Disney. Wine-braised Chicken. Hanger Steak with crushed new potatoes. Photos courtesy of Disney. Scallops with hummus, olives, and roasted carrots. Golden Tile Fish with petite potatoes and cauliflower. Plant-based Seafood Platter. Photos courtesy of Disney. Classic Crema Catalana. Café con Leche Choux. The Toledo Tapas Bar. Mickey-shaped Raspberry Mousse. Photos courtesy of Disney. 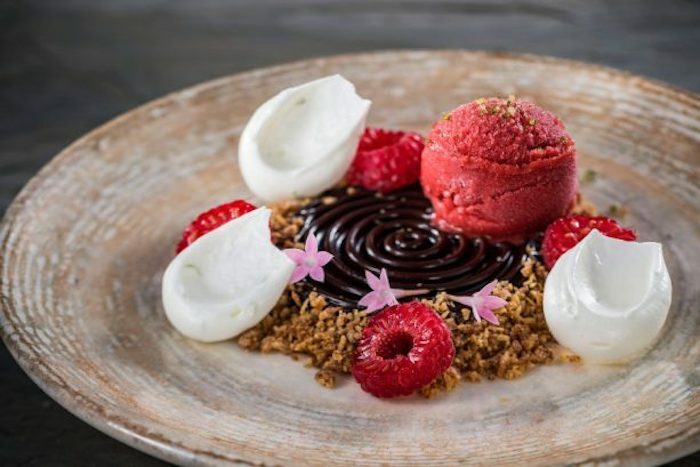 Chocolate Avocado Mousse with strawberry-basil sorbet and coconut crumble. Photo courtesy of Disney. A wide variety of beverages will be available as well. Photo courtesy of Disney. Toledo’s menu will also feature a wide variety of beverages including over 75 wines, hand-crafted cocktails, sangria, beers, and ciders. A selection of non-alcoholic beverages, coffees, brandies, and dessert wines will also be available. 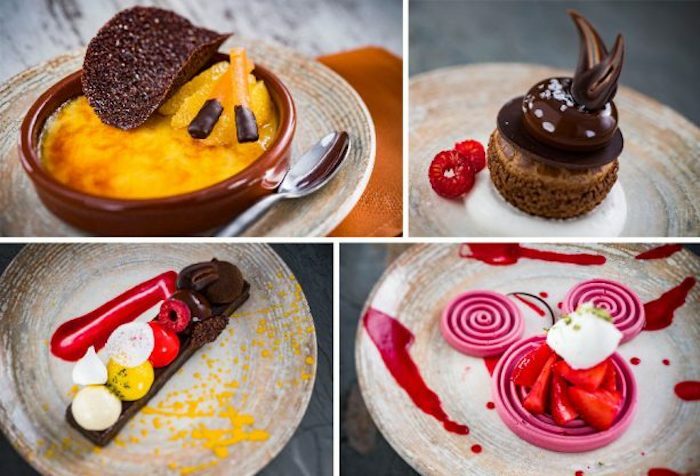 Reservations Now Open at Toledo at Disney’s Coronado Springs Resort! 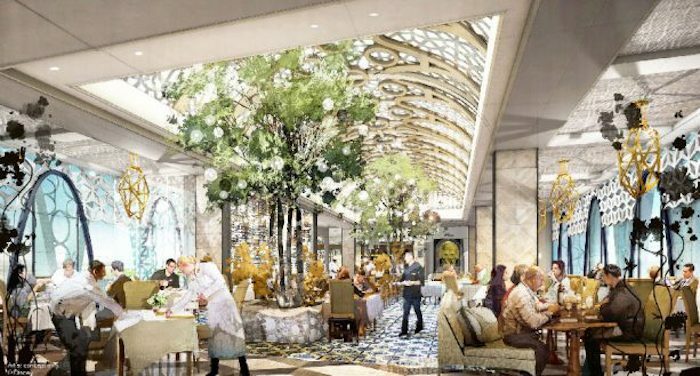 Reservations are now open for Toledo – Tapas, Steak & Seafood for bookings starting in July, when Gran Destino Tower opens at Disney’s Coronado Springs Resort. Reservations are now open for Toledo for bookings beginning July 2019. Artwork courtesy of Disney. To book a reservation, click here or call 407 WDW-DINE (407 939-3463). Will you be visiting WDW this year? Subscribe today!